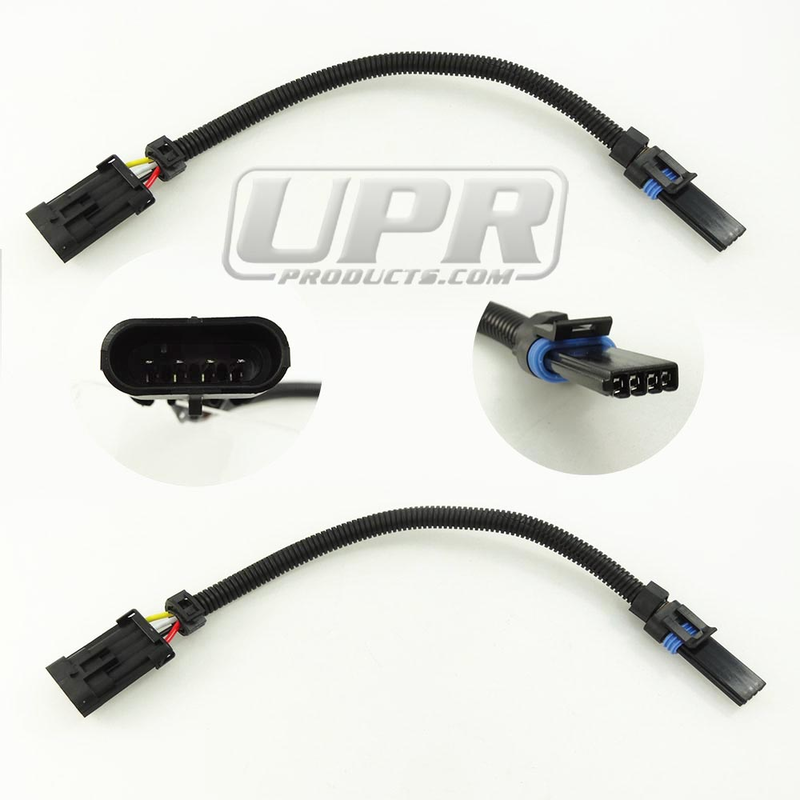 Replacement OptiSpark extension harness for your LT1 vehicle mad from 94-97. Extension harness connects your OptiSpark to your engine harness. The factory connectors tabs break when replacing the OptiSpark making this a must have. Available in 12 and 24 inch lengths. 1994 1995 1996 Chevrolet Impala SS LT1 1995 1996 Chevrolet Corvette LT1 1995 1996 1997 Chevrolet Camaro Pontiac Firebird LT1 No one else can stack up to the bold clean styling of our aftermarket Billet dress ups, Street Strip & Racing Suspension & Performance Parts for your late model American Muscle Car!